﻿ SA 516 GR 70 Paddle Blank Flanges, SA 516 GR 70 Spacer Flanges Exporter. Amcometals through its constant innovation and effort has manufactured and delivered a wide range of products to its customers across the globe. Over the past 25 years our team has built robust products that meet all market trends and demands. We have committed ourselves in producing goods that are high on quality and reasonable on prices. 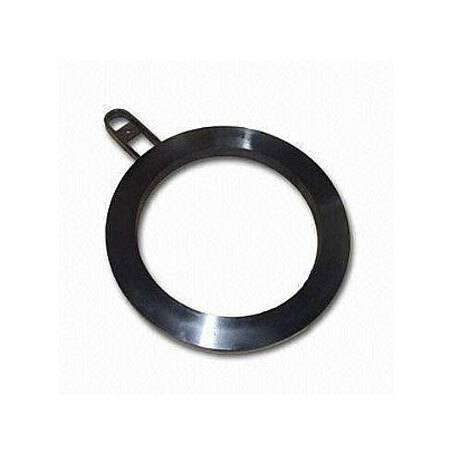 Our range of products includes SA 516 GR 70 Paddle Blank and Spacers. Paddle Blank or Blinds are commonly also known as line blind, spade or pancake blind. These Paddle Blanks and Spacers can be used individually or together to form spectacle flange and spectacle blind flange (either of the two). 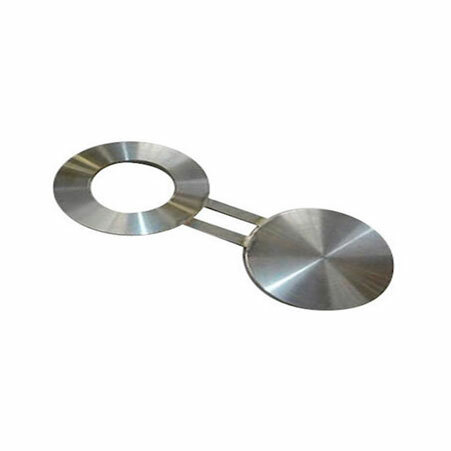 These SA 516 GR 70 Paddle Blanks are used in a variety of regulatory pipeline operations, whereas spacers are used in different shapes such as flat-faced, raised-face and ring-type face in various applications as per industry requirements. We devise our products under the international norms of production using high-end equipment in a state-of-the-art infrastructure facility. We believe in maintaining long-term relations with our customers and devise customer-centric engagements accordingly. 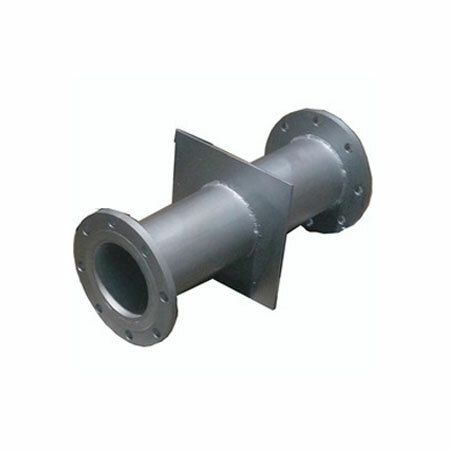 SA 516 Gr 70 Spacer Blind Forged Flanges, ASTM A182 SS Paddle Flange Manufacturer, SA 516 GR 70 Paddle Flange Supplier.